The Bible speaks about the "sins of the fathers" being visited upon their children. What has our family of origin done to us? Are we doomed to repeat those same "sins?" 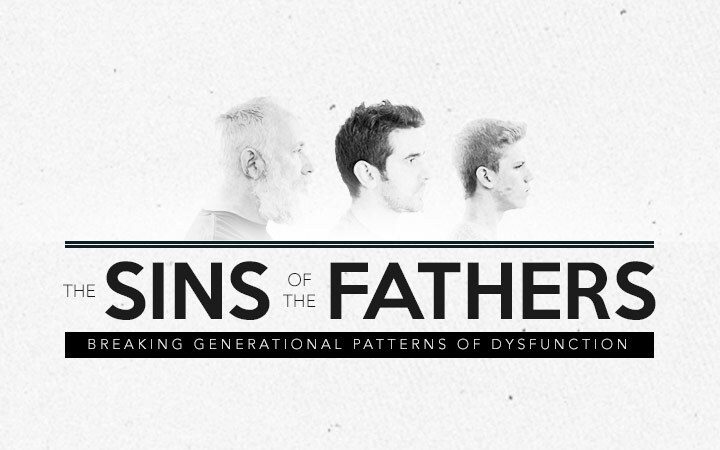 How can we break generational patterns of dysfunction? James Emery White will help us process this pivotal dynamic so decisive to healthy, whole lives.